From formal to flip-flops, every wedding is different, and every bride and groom desires to make their wedding personal and perfectly tailored to his or her personal style. 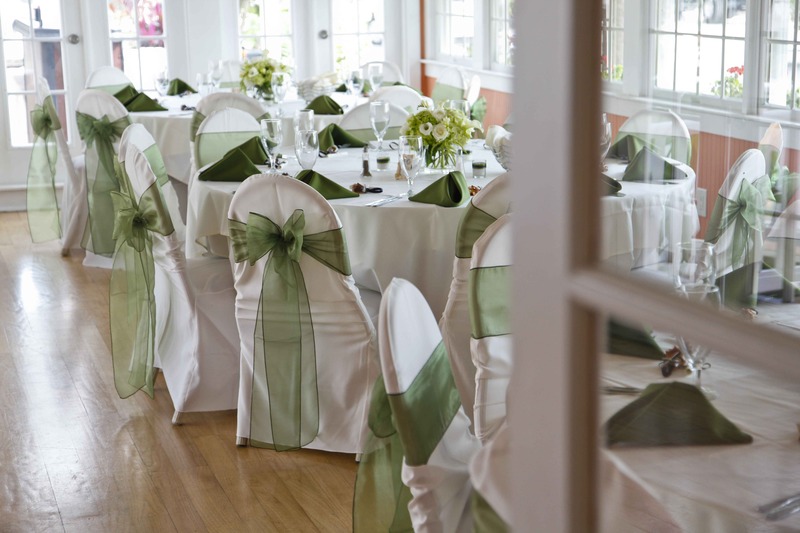 Wakefield Banquet Room: If you’re looking for a more traditional banquet setting, the Wakefield Room is a perfect choice. Not only does this room boast 2,400 square feet of space, but it also has spectacular views of the resort’s gorgeous beach and sunset. Captiva House: The resort converts this 100+ year old restaurant to a timeless banquet space that can accommodate small to large crowds, but in a little less conventional space. INNSIDER TIP: If you’re looking to keep on a tight budget, ask the wedding sales team about weekday weddings! Sunset Room & Garden Terrace: The romantic sunset room opens to the beautiful garden terrace and is the perfect scene for a smaller wedding and more intimate and enchanted setting. Canoe & Kayak Club: The Canoe and Kayak Club is the only option that faces the bay, and if you’re looking for an intimate setting that accommodates a medium-sized wedding, this is a great option for you. Think fairy lights reflecting off the bay. The options are endless at ‘Tween Waters Inn, and perfectly tailored to a variety of styles. If none of these seem to suit, the resort is also willing to think outside of the box. They’ve hosting rehearsals on the beach or the Oasis Poolside Bar & Grille, and have options for a sunset cruise and if you want to take your party to the water. From intimate parties to groups of 160 or more, every wedding dream seems to be accomplishable at ‘Tween Waters Inn.